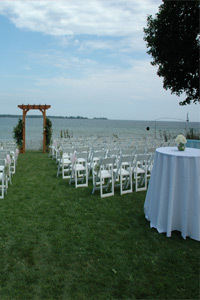 Harbor Fish Market & Grille has participated in hundreds of weddings and celebrations over the last ten years! We absolutely love working with you to provide the event you have in mind! Our menu can be planned to provide you the type of service, foods and beverage you are hoping to find. We’ve assisted with everything from cocktail parties to weddings for over 300 people. Please contact us to obtain more information!